DO YOU HAVE PROBLEM IN CONCEIVING BABY? Yes, you are at right place Raaz Dawakhana have best ayurvedic treatment to conceive baby, if you are unable to conceive but that does not mean that one of them is infertile, Raaz DawaKhana have a special blend of herbs that helps in conceiving baby. Ayurvedic treatment for pregnancy is very effective.Not only this, female infertility treatment in ayurveda does not have any side effect. Becoming a mother makes you feel joyful and empowered. Motherhood is a unique time in life, it is a pleasant experience,feeling a life inside women,it felt beautiful,the time a lady conceive she gets really about her child.Every women had dreamed to be a mother but due to some circumstances every women cannot be mother due to some factors,But the team of Raaz DawaKhana tried to fulfilled the dream of all women with extraordinary scientific research on natural herbs. Infertility is a medical problem that needs medical intervention. It may occur due to lack of nutrition in reproductive system of a person, some other factor which are also responsible for infertility. How Raaz INFERTILITY Treatment Works? 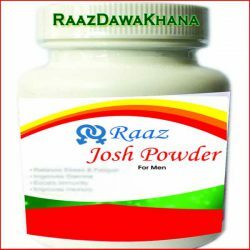 This Raaz Dawkhana INFERTILITY herbal treatment has been manufactured after extensive scientific research,this herbal treatment have been selected under high case and manufactured to tackled infertility in female with natural herbs. Raaz DawaKhana infertility herbal treatment is a best ayurvedic treatment in a market today. 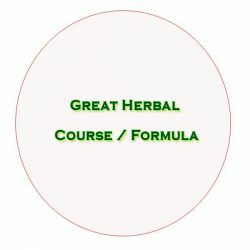 such as Trigonella foenumgraecum, Piper longum, foeniculum vulgare, Sesamum indicum Smilax ornata Nigella sativa and many others, working action of raaz herbal treatment is totally natural. WHY Raaz Dawakhana herbal treatment for Infertility is best for you?